Back in 2006, I briefly visited Key West, Florida while I was on a cruise with one of my friends. The two of us opted to do a pub crawl as our excursion while we were in port. We had an absolute blast checking out the local bars and getting to know some of our fellow cruisers, but the pub crawl took up almost all of our time on the island. I was sad that I didn't have more time to explore all that Key West had to offer and vowed to make a return trip again some day. On my second trip to Key West, I was able to see more of the island and learn about more of its history. 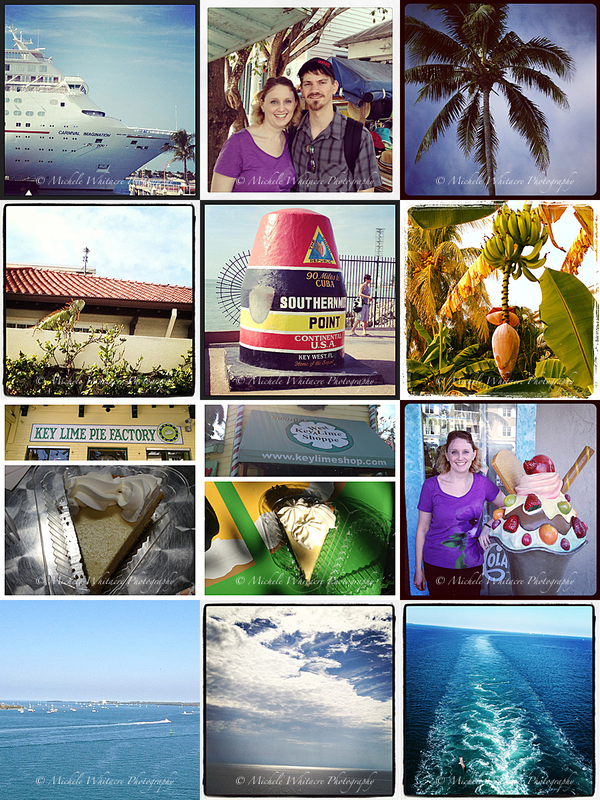 Unfortunately, I still didn't feel like I got my fill of Key West and would like to return again for a longer visit. I just love the "beach town" feel of the island and think it would be an awesome place to spend a week or two for vacation some day!